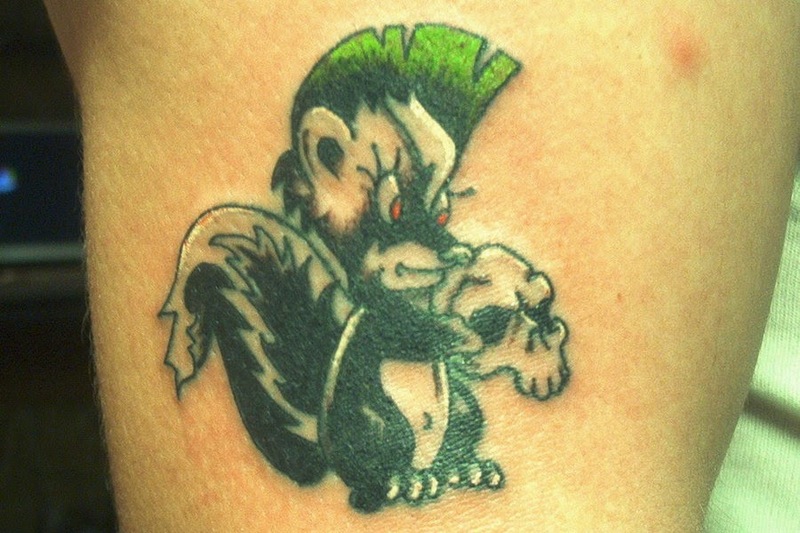 Yes, some people think skunks are cute. 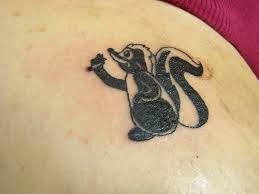 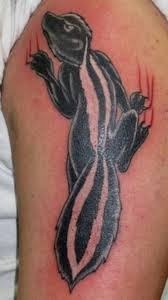 I have seen a few skunk tattoos in my time. 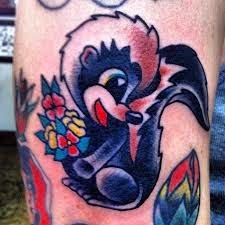 Most are cartoon versions of a skunk, but still are pretty cool. 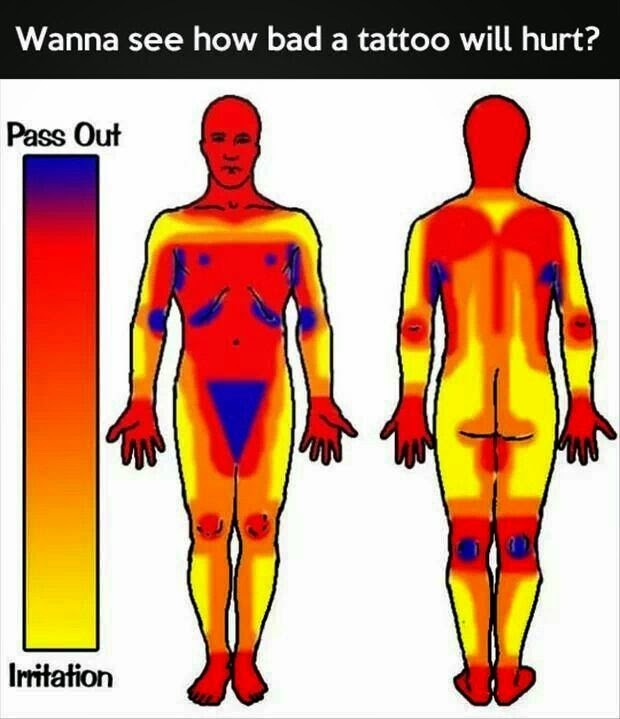 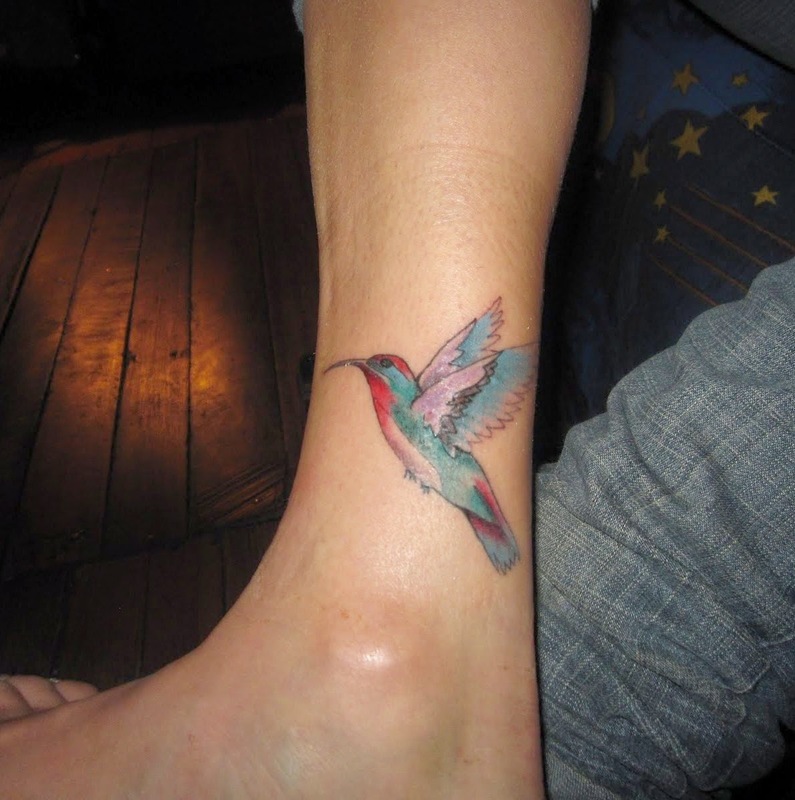 You can get them big or small, so it could be a nice starter tattoo for anyone to get their feet wet. 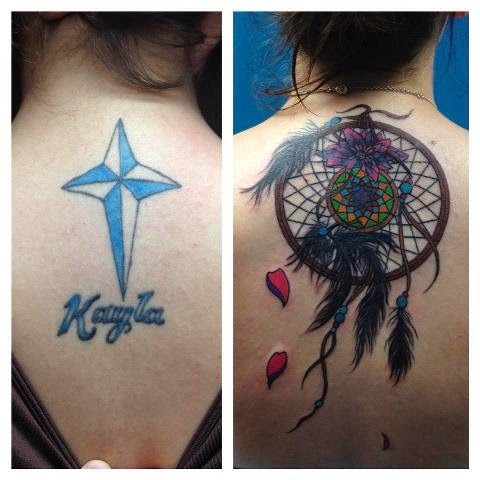 Check out some of these ideas!